The Northeast region of Nepal is well known, yet still holds so many mysteries and surprises to be experienced and explored. 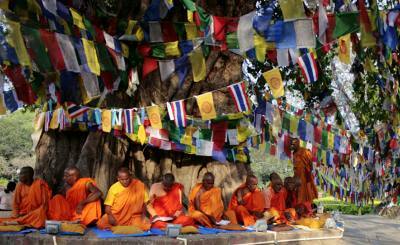 Nepal’s northern border with China is the vast high, Himalayan Mountains, and stretches well beyond the range of Nepal. Yet, within its borders lie sparkling snow-laden mountains many of whom are famous, especially in the northeast reaches. This area starts just north of Kathmandu, the capital of Nepal, and reaches all the way over to the border with Sikkim, India. 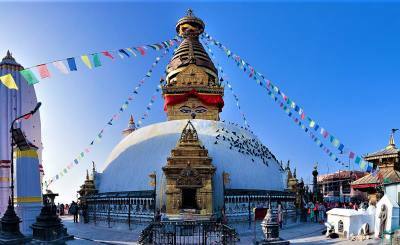 Packed with a diversity of life to rival any place in the world, and home to some of the most distinctive ethnicities, as well as rare and endangered wildlife, the northeast of Nepal is a treasure trove of natural and cultural wonders. 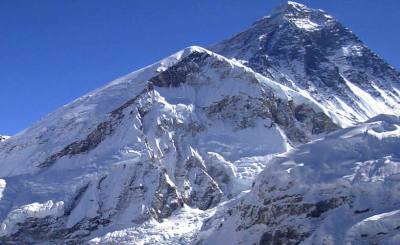 Probably the most renowned peak in this area and the world is Mt Everest rising to 8,848 meters above sea level. It is the playground for adventures, and it is home to the people now synonymous with Everest, the Sherpa. In the spring every year, we watch a parade of men and women try their skills, bravery, and luck to climb to the top of Everest. Also every year, both Spring (March-May), and Fall (September- November) hundreds of trekkers come to this area to witness the epicenter of Everest action, Everest Base Camp. 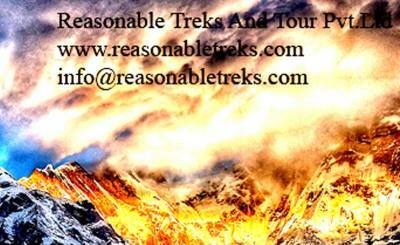 The Everest Base Camp Trek is the premier; top of the bucket list hike all trekkers aspire to undergo. From the nail-biting flight into Lukla airstrip to the hub of Sherpa economic life, Namche Bazaar, and on up the Khumbu Valley to the Tengboche Monastery sitting solitary among the mountains, the EBC Trek is full of cultural and natural beauty. Not far from Everest there is Makalu the 5th highest peak in the world nestled right on the border with Nepal and Tibet, lies roughly 19km southeast of Mt Everest, and this Beautiful peak stands at 8,485 meters. Not only is Makalu a prize among alpinists, this pyramid-shaped peak is also home to a wonderful trekking area of the Barun Valley, which is within the Makalu Barun National Park. The Barun Valley is a great destination in its own right. Famous for its plunging waterfalls into deep gorges, and craggy spires rising from verdant forests, it is known as one of the most pristine alpine landscapes left on earth. Interestingly, the world’s third highest peak is also considered part of the northeast region of Nepal, yet it is by far a lesser known peak, Mt Kanchenjunga (8,586m). 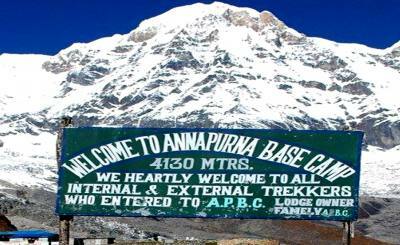 This peak straddles the border with the northernmost territory of India, Sikkim, and also has a national park surrounding its flanks, Kanchenjunga National Park, which technically is in Sikkim, India, however this UNESCO World Heritage Site is accessible from Nepal as well, and is an easier approach due to the lesser restriction imposed on climbing and trekking here. 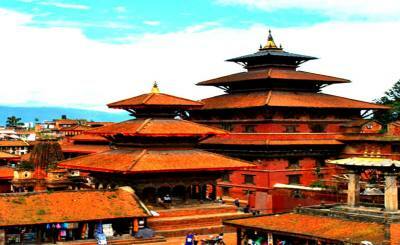 It is an area least hiked in Nepal, yet it is a nature lover’s dream. Rare and endangered wildlife, the incredible diversity of plants and animals, and cultures descended from Tibetan nomads and traders that still flourish in their traditions and cultures can all be found here in some of the wildest and remote trekking in Nepal, and Sikkim for that matter. Then there are entire ranges of mountains that stand as symbols of unique beauty or character. 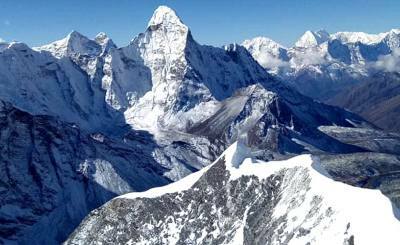 One such range is the Rolwaling Himal. This range includes a host of peaks like Melungtse (7181m), and Melungtse II (7023m) both inside Tibet and as the range straddles across the border and into Nepal, Gaurishankar (7134m) plus many more peaks over 6000 meters. 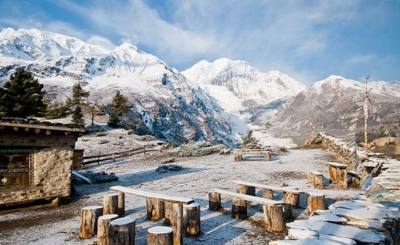 The Rolwaling Valley is another trekker’s paradise. 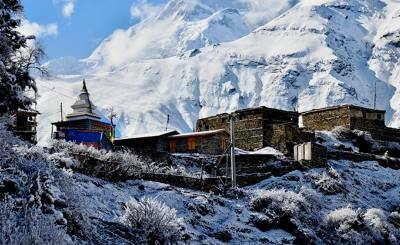 Full of quaint and less visited Sherpa settlements, they remain almost untouched and unexplored. 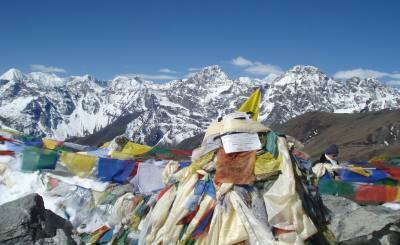 This area is a popular addition to the EBC Trek as it can be accessed via the Tashi Lapcha Pass. It can be accessed through the standard Lukla flight, or by foot after a 10-hour bus ride from Kathmandu to Jagat.